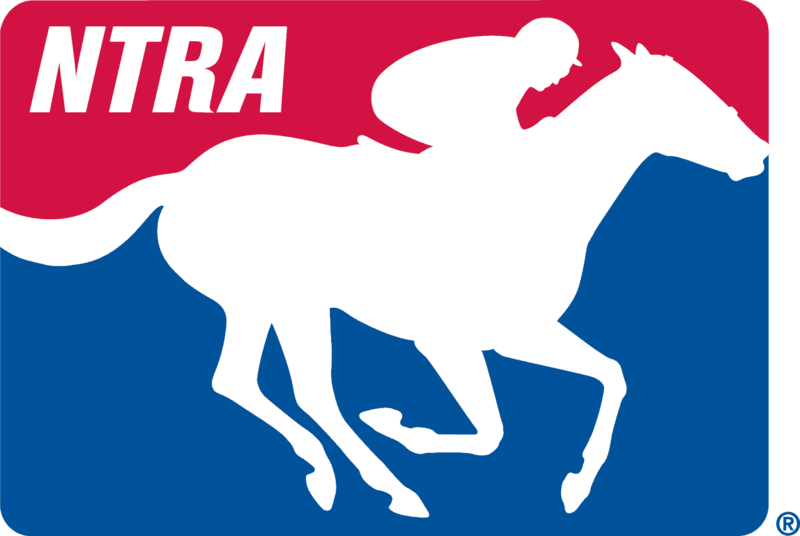 Saratoga Springs, N.Y. (Monday, September 25, 2017) – Week 35 of the National Thoroughbred Racing Association (NTRA) Top Thoroughbred Poll shows little change in the top-ten for horses of all ages, results of which were released today. Currently ranked number one Grade I Woodward Stakes winner Gun Runner (32 first-place votes, 364 points) holds the lead on the top-ten ladder .Trained by Steve Asmussen for owners Winchell Thoroughbreds and Three Chimneys Farm the Candy Ride colt put in his final workout yesterday at Churchill Downs where he is based before being shipped to California where he’ll prepare for the $6 million Breeders’ Cup Classic on Nov. 4 at Del Mar. Arrogate (4 first-place votes, 316 points), who had dominated the poll the first 29 weeks this year for trainer Bob Baffert and Juddmonte Farms, remains in second after his runner-up finish behind stablemate Collected ranked third with (225) in the Grade 1 Pacific Classic, a “Win and You’re In” contest for a berth in the Breeders’ Cup Classic. Arrogate, the leading earner in North American racing history, remains on target for the Breeders’ Cup Classic. Lady Eli (225) remains in fourth position for Sheep Pond Partners followed by Stellar Wind (203) in fifth for trainer John Sadler. Rounding out the Poll in descending order: West Coast (1 place vote; 199 points); Drefong (99); Mor Spirit (96); World Approval (64) and Forever Unbridled (64).